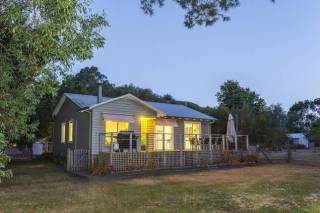 Two large family homes in halls gap. 5min walk to shops. Both are 3 bedrooms with one bathroom in each, full kitchen, gas heating, gas BBQ, carport, laundry etc. House 1 - sleeps 10 people $270pn and all linen and towels are provided (This house has been renovated and has a second toilet). House 2 - sleeps 12 people $290pn and all linen and towels are provided (this house also has a wood fire). Strictly no pets allowed. 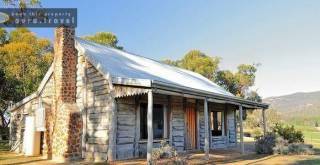 There are other properties in Halls Gap that welcome pets. Extra cleaning fee will apply if the house is left in an unsatisfactory condition. A credit card may also be requested prior to check in for any incidentals. 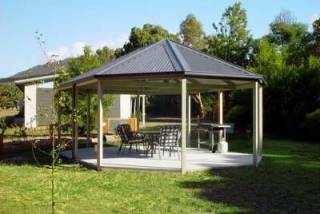 Located in a quiet street and within five minutes walking distance of the Halls Gap Town Centre. *Minimum 14 days - We require any cancellation or date change to be made at least 14 days prior to your check in date to avoid forfeiting the full amount of the booking. $100 cancellation fee applies.